Proceed with caution! 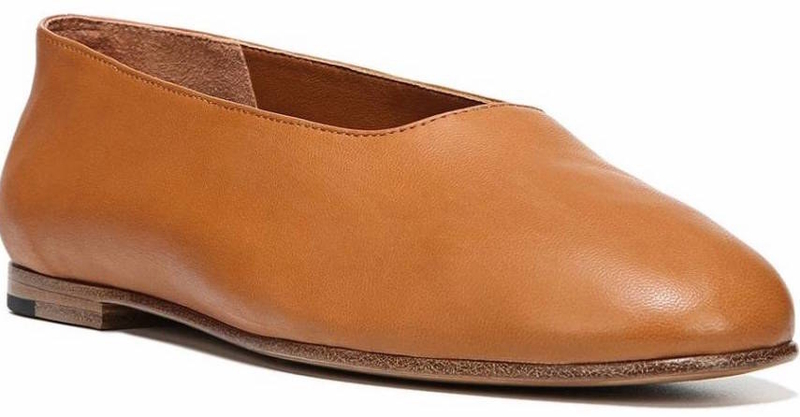 These shoes have three- and four-figure price tags. 1. 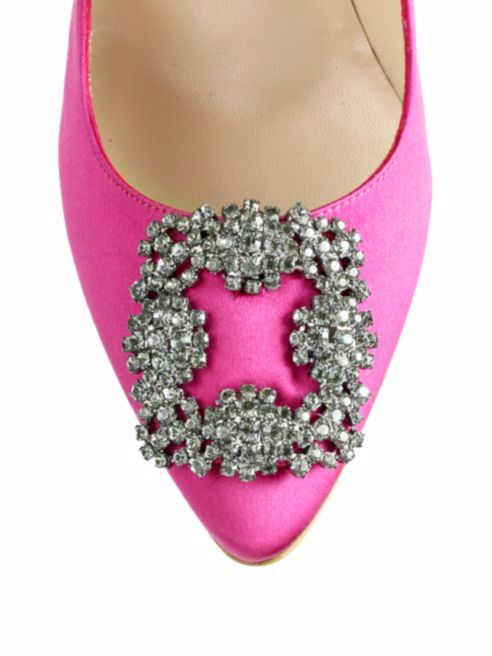 These Kate Spade 'Go' flats to have some seriously adorable footwear. 2. 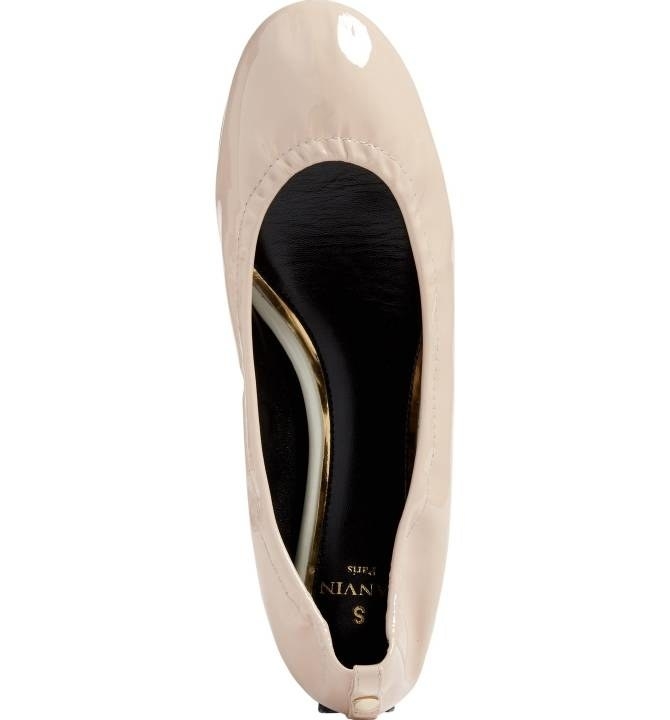 These Miu Miu lace-up flats for when you're a ballerina during the day and a rock 'n' roll legend at night. 3. 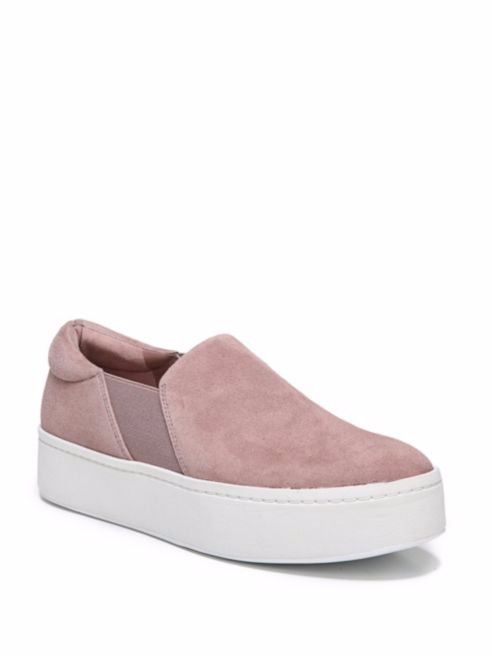 These Vince 'Warren' suede platform skate sneakers so you can elevate that T-shirt and jeans look you've been rocking since high school. 4. 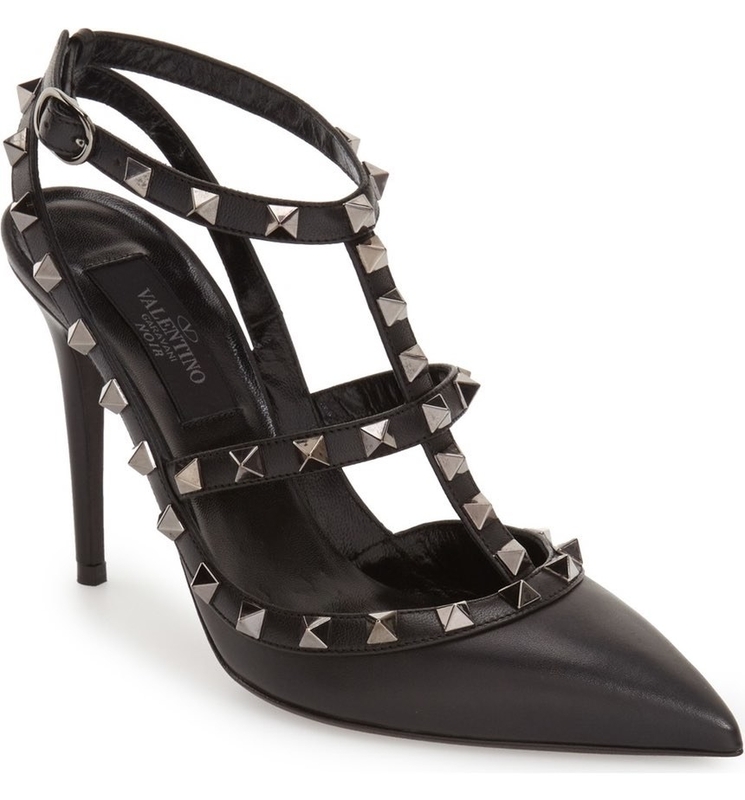 These Valentino 'Rockstud' pumps that'll have you feeling like a rock star. 5. 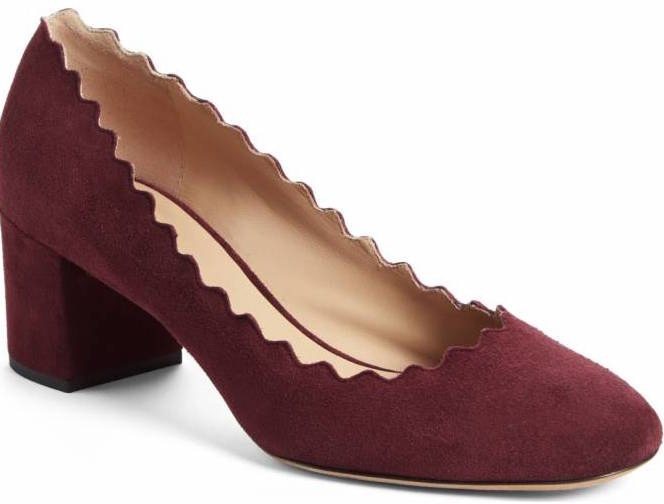 These Chloe 'Lauren' scalloped pumps to finally have a practical AF pair of shoes that are actually cute. 6. 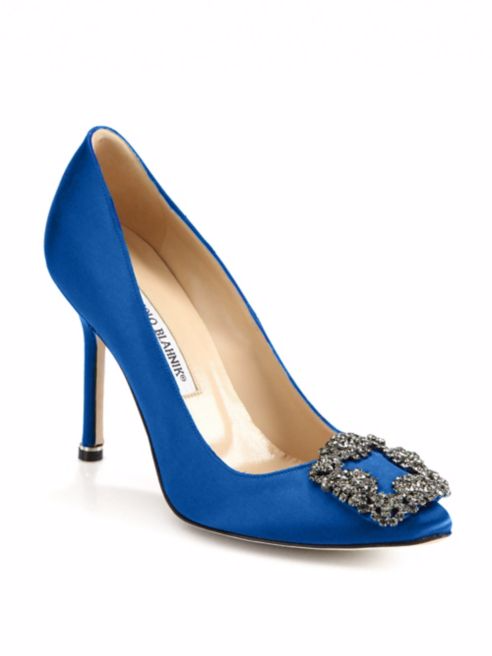 These Manolo Blahnik satin pumps because you need a Carrie Bradshaw shoe and this could be the one. 7. 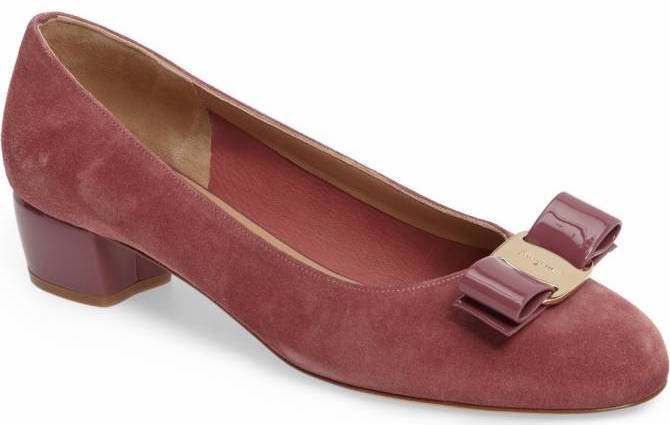 These Salvatore Ferragamo 'Vera' pumps, a classic shoe for your classic style. 8. 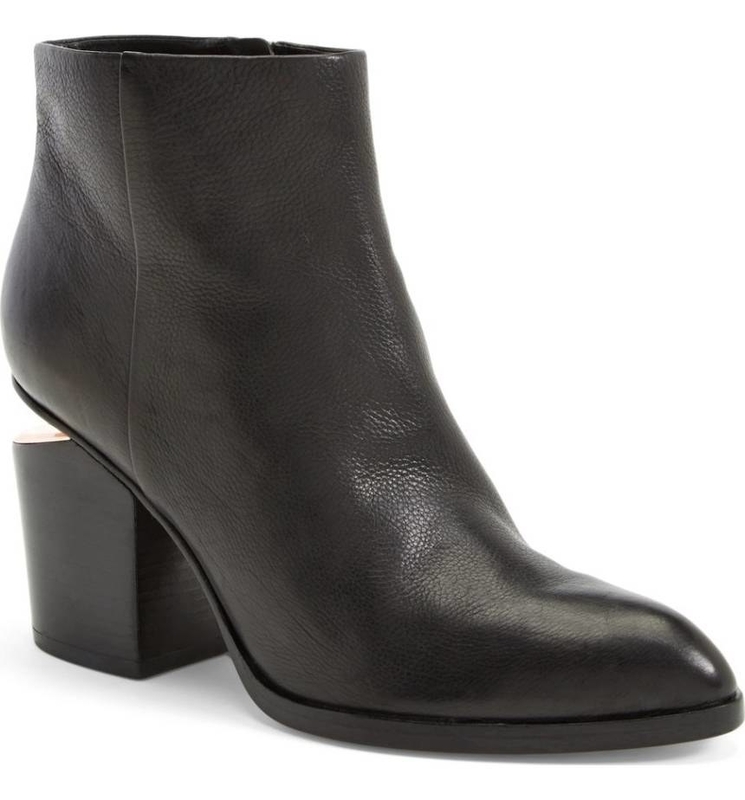 These Alexander Wang 'Gabi' booties you will 100% live in, die in, be happy in. 9. 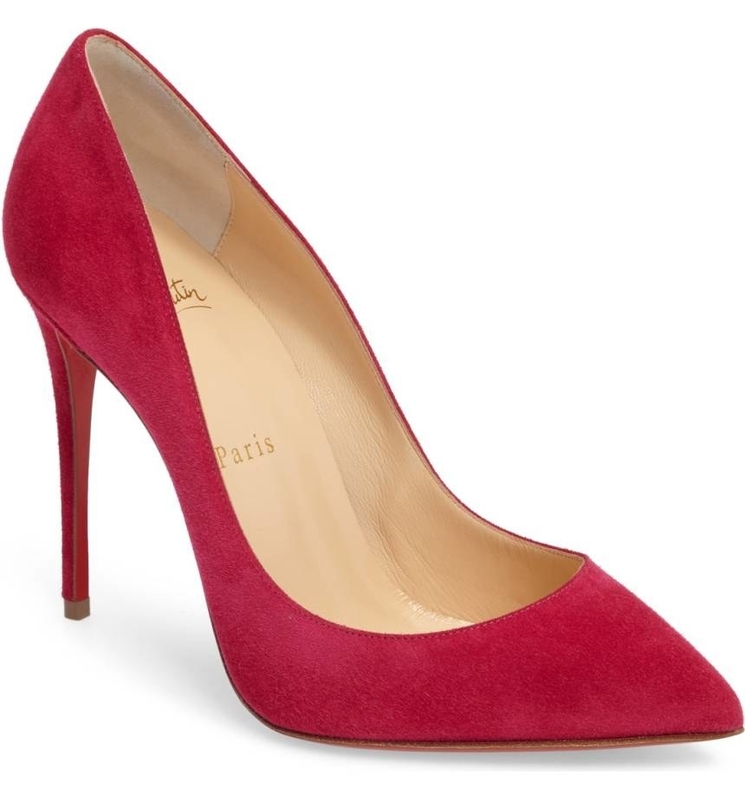 These Christian Louboutin 'Pigalle Follies' pointy toe pumps so you can have that classic, wear-with-anything, but don't-walk-to-anything, shoe. 10. 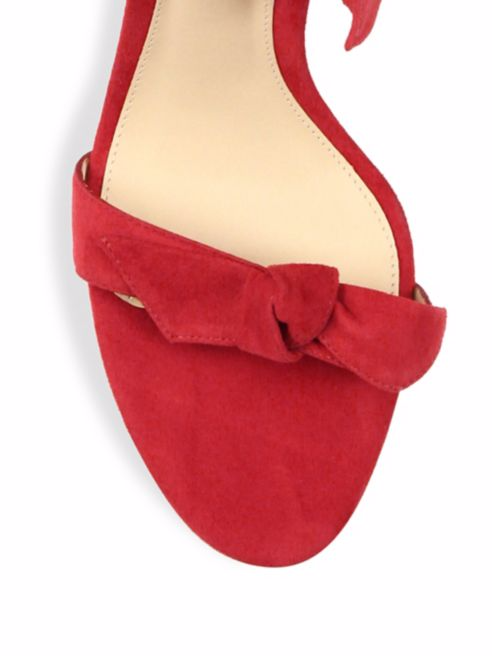 These Alexandre Birman 'Clarita' suede ankle-tie sandals that have a chunkier heel to make them just a little easier to walk in. 11. 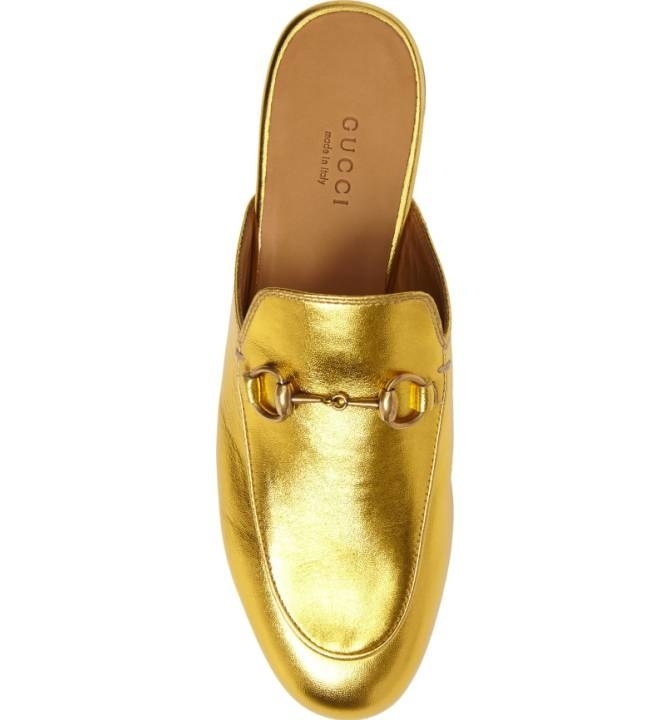 These Gucci 'Princeton' loafers you'll just slide right into. 12. 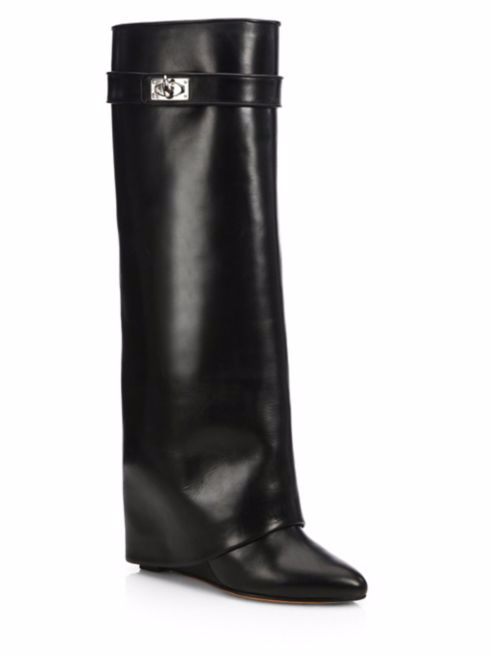 These Stuart Weitzman 'Highland' boots every one of your favorite fashion bloggers has been wearing. 13. 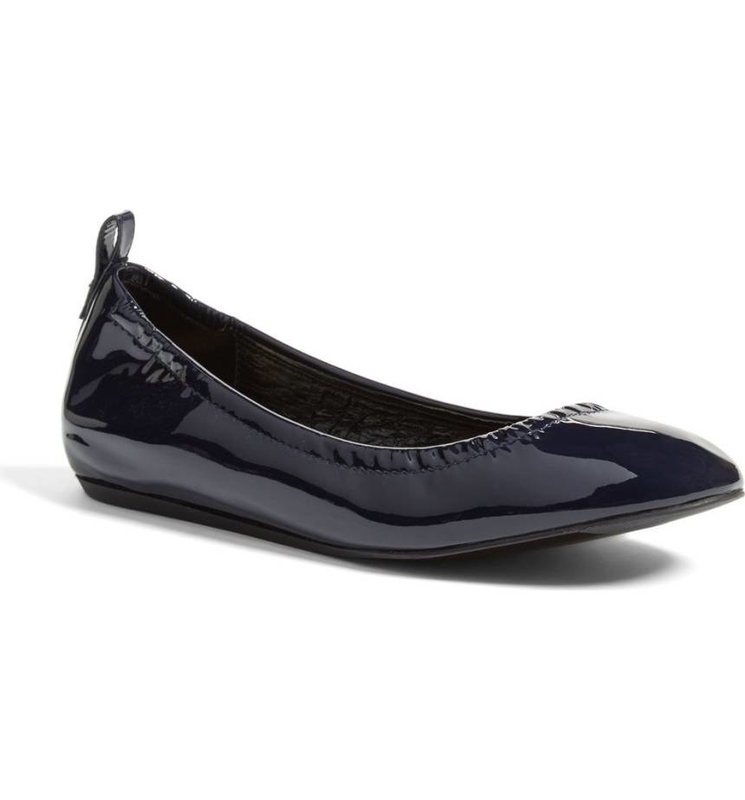 These Lanvin ballet flats for the most comfortable flats you've ever known. 14. 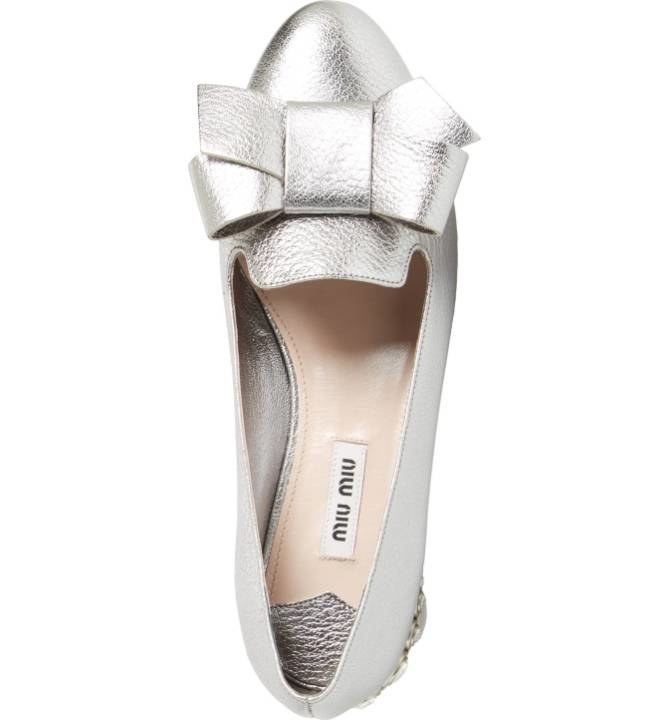 These Miu Miu bow loafers so you can have flats that are just as glamorous as a pair of high heels. 15. 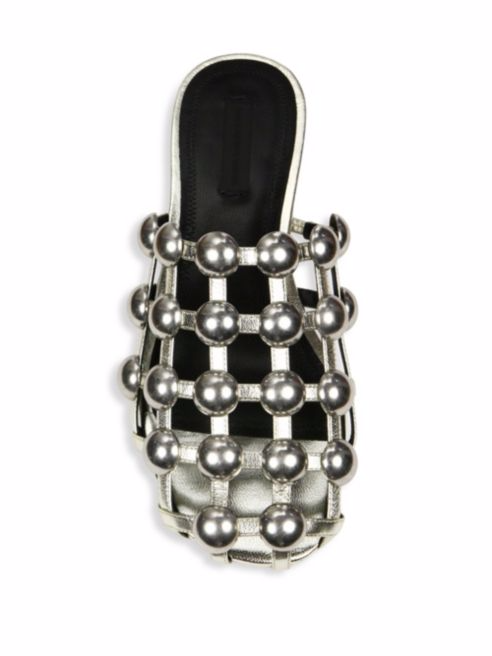 These Prada platform sandals because these would make for the ultimate I can totally wear high heels all day and not be in excruciating pain shoes. 16. 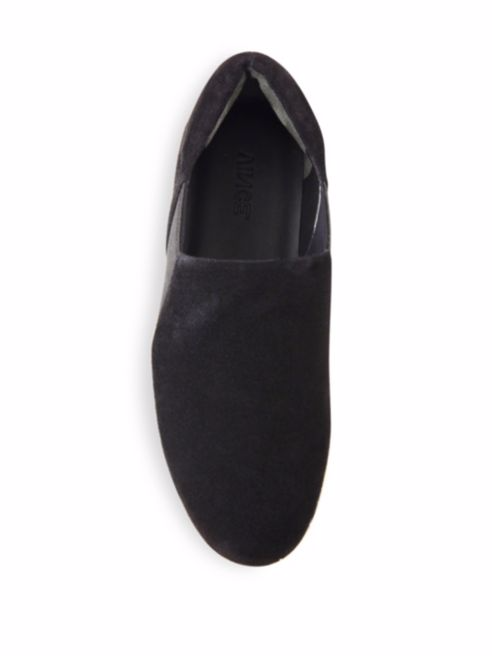 These Vince 'Maxwell' flats that are so chic they'll upgrade any outfit you wear with them. 17. 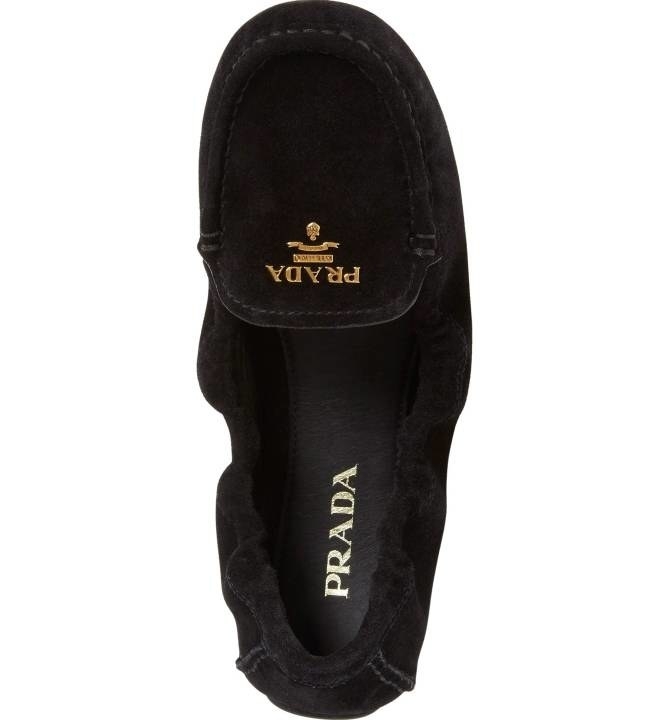 These Prada driving loafers for a classic shoe you'll wear for a lifetime. 18. 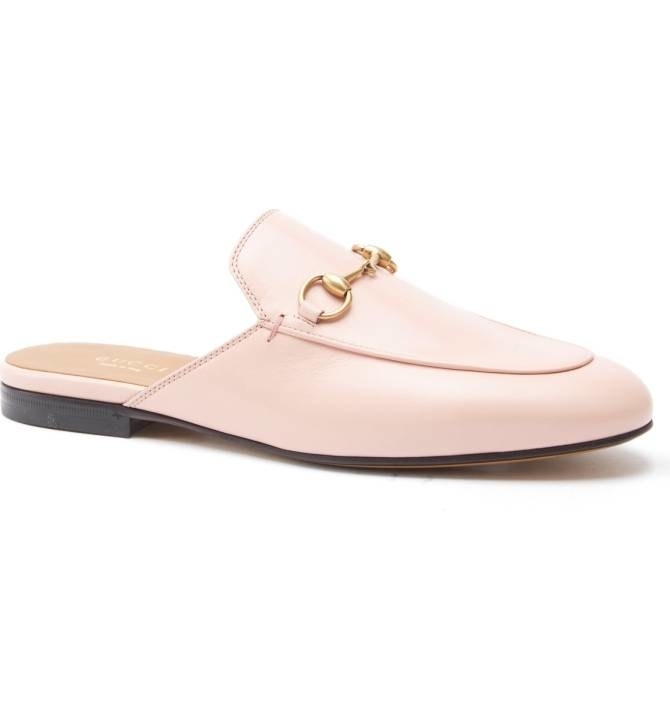 These Alexander Wang 'Amelia' slides you've seen with all your favorite model-off-duty looks. 19. 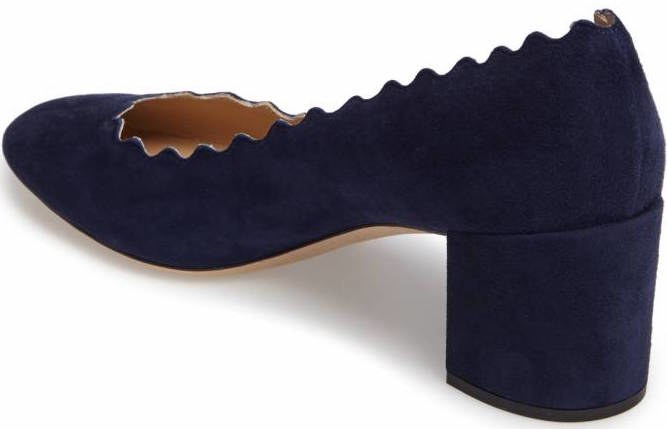 These Saint Laurent 'Tribute' T-strap platform sandals so you can have a pair of totally un-walkable heels you can actually walk in. 20. 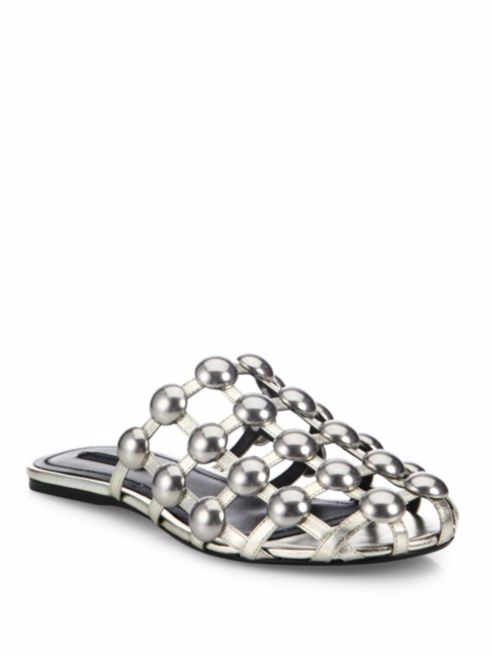 These Giuseppe Zanotti metal wing sandals because you're gonna need wings to get to the heights these shoes will take you. 21. 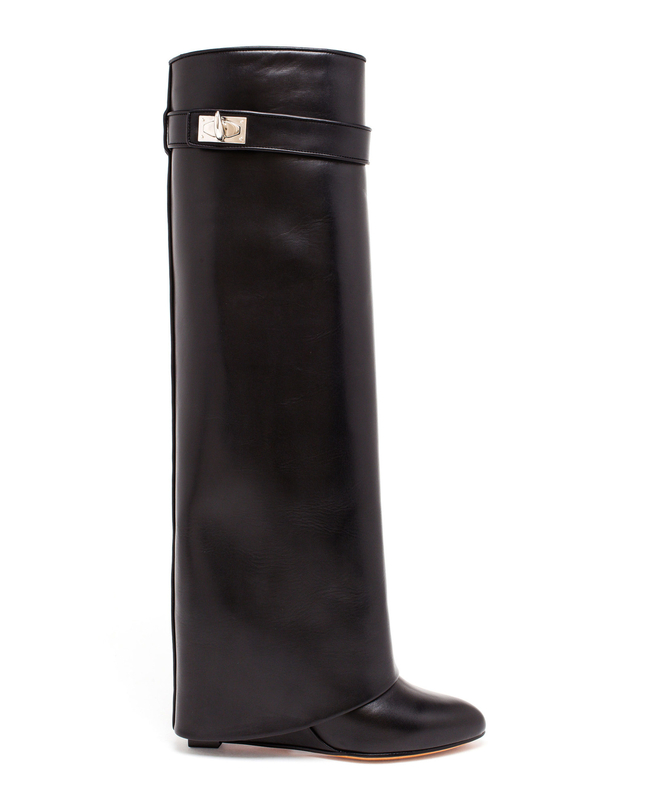 These Givenchy 'Shark Lock' knee-high boots with a hidden wedge so that you might actually wear them around all day. 22. 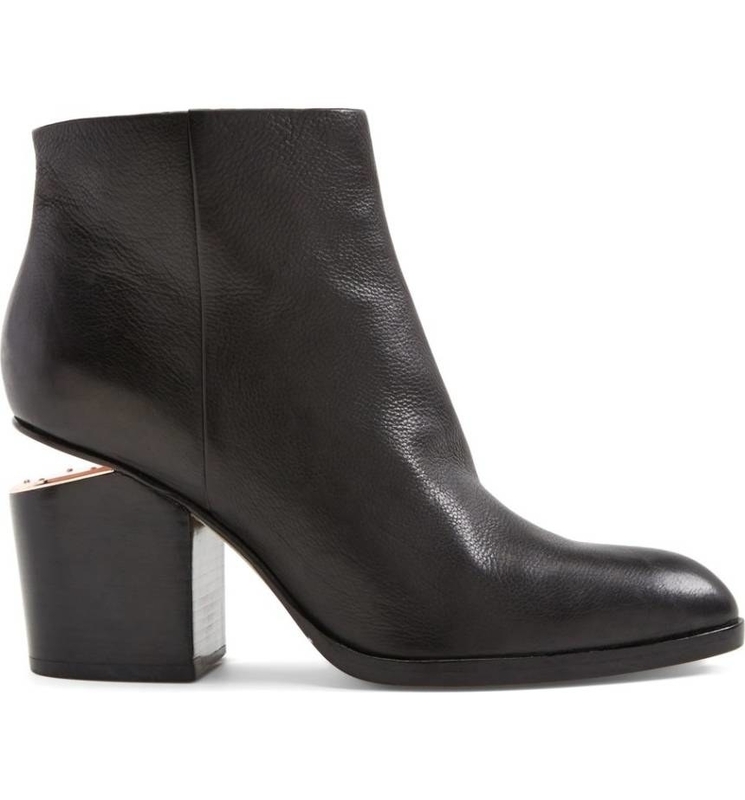 And these True Gault 'Maria' heels that are made to your foot's specification after you submit a 3D scan using their very easy app. Promising Review: "Eight hours in my True Gault shoes at a black-tie fundraiser. 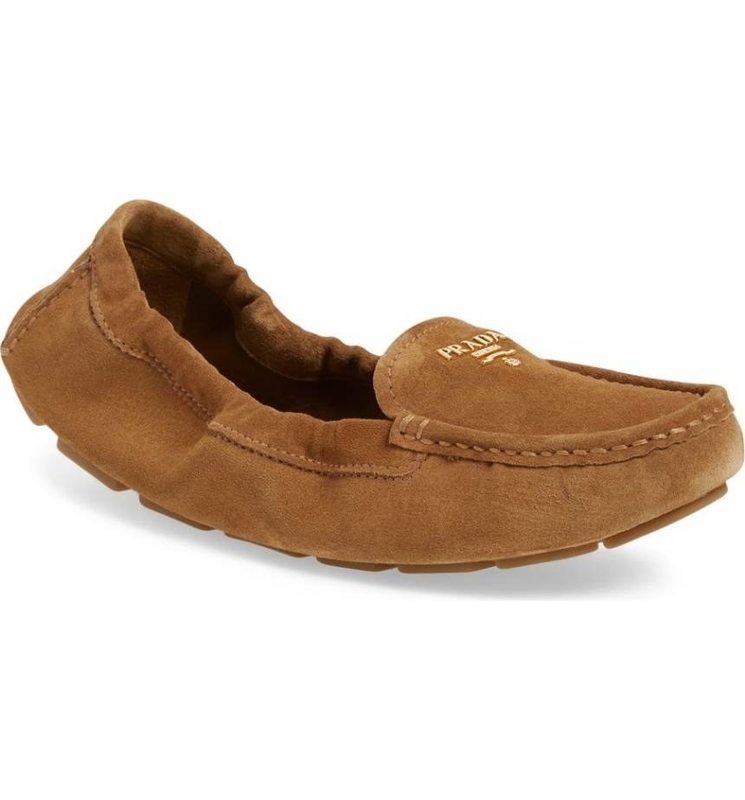 No foot pain! 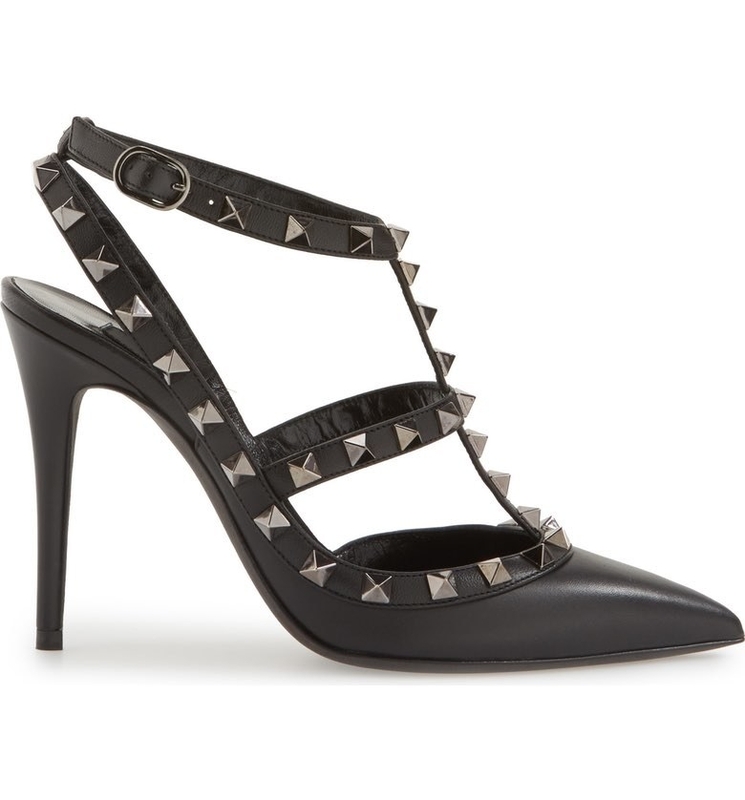 Stunning shoes!" —MICHELLE S.